Welcome to the Hyderabad Youth Ensemble! Hyderabad Western Music Foundation invites you to participate in the 4th season of the Hyderabad Youth Ensemble. The ensemble is made up of mainly young musicians (no age limit) from around the twin cities who play string, wind or percussion instruments and aims to give an opportunity to play in a larger ensemble than they may usually have the chance to. 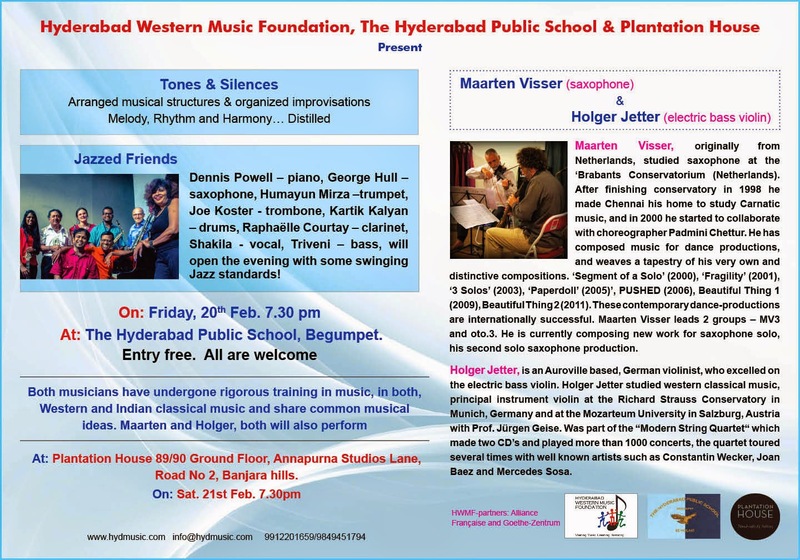 Conductor: Jonathan Hewitt (music coordinator/teacher at International School of Hyderabad). Do you play a string, wind or brass instrument at the standard of approximately grade 3 Trinity College/ABRSM/LCM etc. or above? Then you are invited to take part. Fluent notation reading is essential. To participate, attendance at a minimum of 3 out of the 4 weeks will be essential. (Free) registrations for this season of the Hyderabad Youth Ensemble will be required by latest Monday 2nd March. Music will be sent out before the first rehearsal for familiarization. Please contact Aditya at adityatb@gmail.com 8008406340 or info@hydmusic.com 9912201659 to register for the event or for more information. Please note that there has been a correction in the date wrongly announced as 26 February 2015. 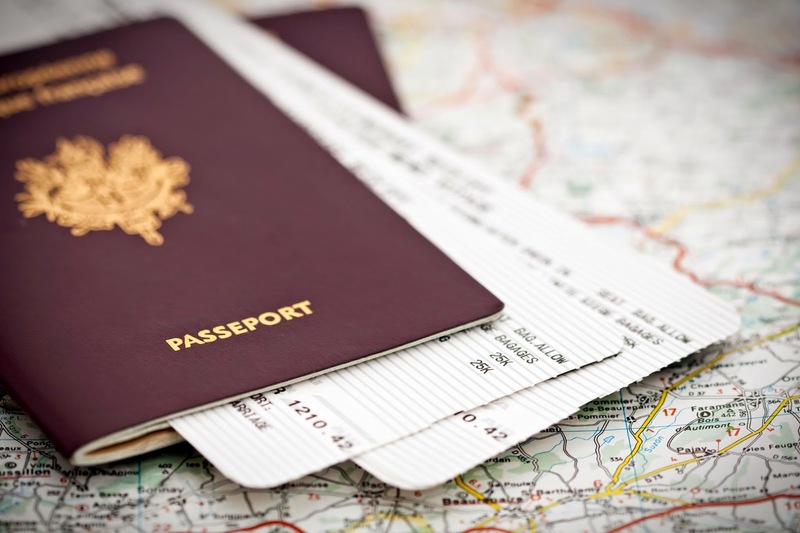 The VISA SESSION for students will be held on Saturday, 28 February 2015. Mr. Martin Rojek, Head, VISA section, German consulate, Chennai will be present to answer questions related to those who are interested in Germany as a destination, be it work or higher education, and the visa procedure. The session will be followed by an open Q&A session. Goethe-Zentrum Hyderabad is pleased to announce a VISA SESSION for all students interested in pursuing higher studies or looking for work in Germany! Now, of all time! On Christmas day, 12-year-old Kattaka finds out that her dad is not her biological father. Disappointed and angry over her parents’ long silence, she wants to search for Alexej, a Russian sailor, who once loved her mother. With her old neighbour and her best friend, Kattaka makes her way to Poland. Lene’s rickety minibus takes them to Szczecin, Gdansk and Masuria: a road movie in which a young girl and an old woman embark on a quest to clarify their past, to bridge the gap between generations and rediscover themselves. Goethe-Zentrum Hyderabad is pleased to invite you to and evening of books and coffee with SILKE SCHEUERMANN in collaboration with My Cafe Latte. 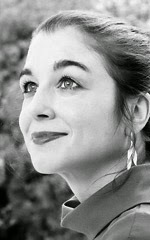 Silke Scheuermann, born 1973, first gained acclaim for her poetry. 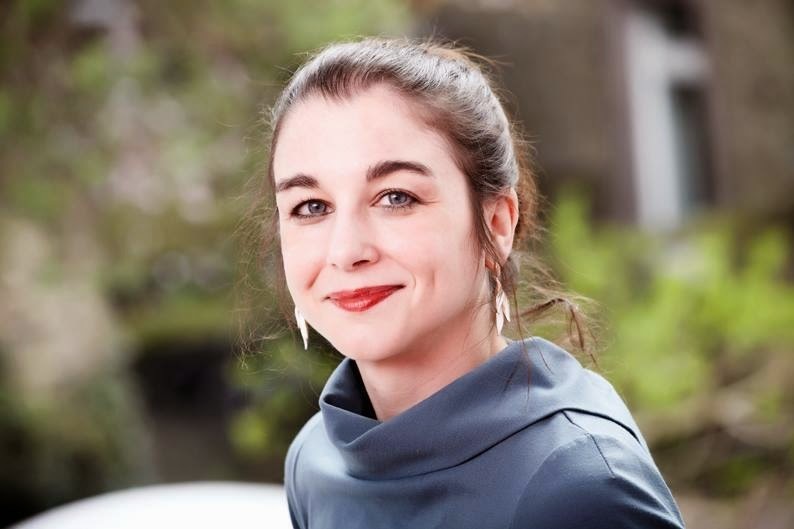 Educated in Frankfurt am Main, Leipzig, and Paris, she studied literature and theatre studies. She is the author of three novels, of which The Hour Between Dog and Wolf was the first. She has been awarded numerous literary prizes. Scheuermann is often associated with a certain set of young authors in Germany that also includes Judith Hermann. From Hermann’s work came the "sound of a new generation" and a "female wonder" (Spiegel 12/1999). The "female wonder" (Fräuleinwunder) refers to a generation of young female authors who are highly successful authors. 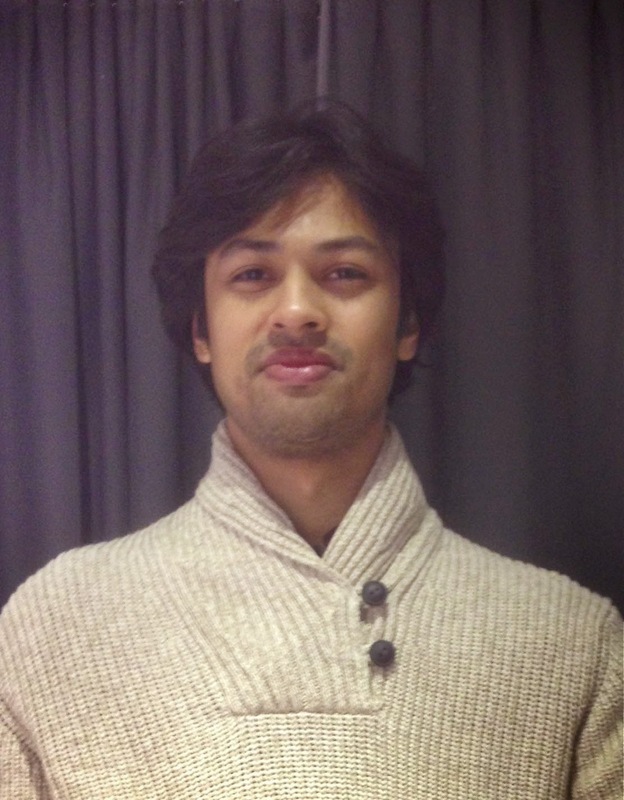 Nikhilesh Sinha is a PhD candidate at the Bartlett Development Planning Unit, University College London (UCL). He holds a Masters in Economics from the University of Hyderabad and Masters in Law and Economics from the Universities of Hamburg and Bologna. He was the first Indian to receive an Erasmus Mundus Scholarship for Law and Economics in 2004, and currently holds the Urban Knowledge Network Asia Fellowship as well as a UCL Doctoral Fellowship. Nikhilesh's interests include literature and theatre. He co-founded Theatreworks, Hyderabad in 2002, and has directed and acted in plays staged in Hyderabad, Mumbai and London. 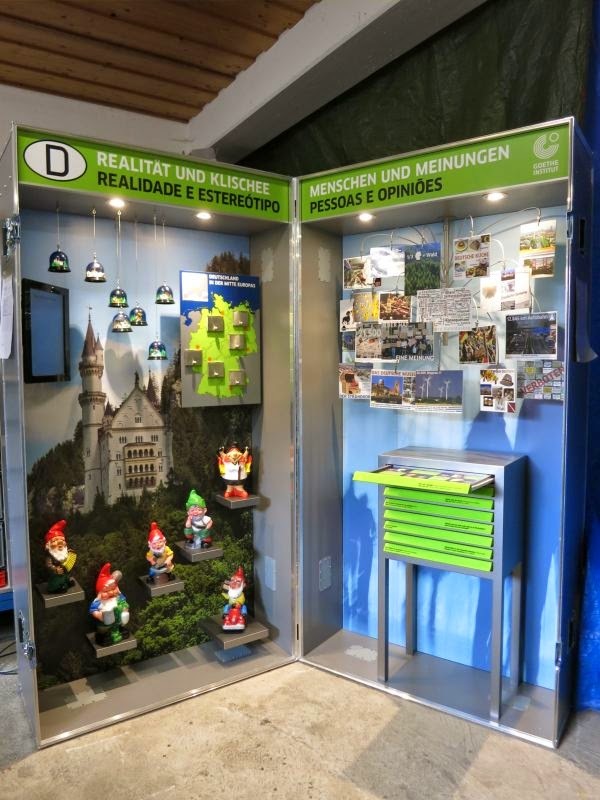 INTERACTIVE EXHIBITION - Germany in a Suitcase! This February, Goethe-Zentrum Hyderabad brings to you unique digital and interactive exhibition to discover Germany and the German language – GERMANY IN A SUITCASE! OPEN TO ALL - ENTRY FREE! This unique interactive exhibition consists of two walk-in 2.20 by 2.20 meter- large suitcases designed to convey information about Germany and the German language in a playful and witty manner. Visitors do not need any knowledge of German, in order to understand the content. The pictorial representation says it all! This February, Goethe-Zentrum Hyderabad brings to you a comedy about the zaniness of friendship and discovering love. 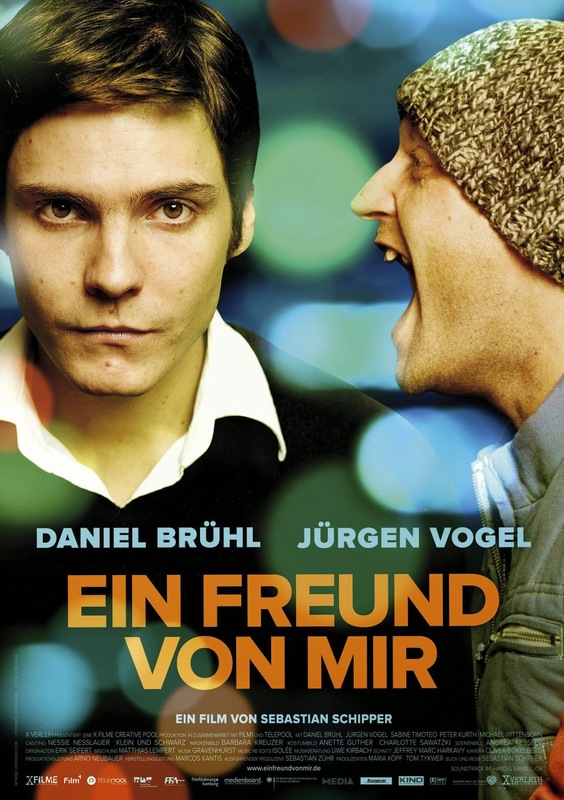 “A Friend of Mine” is the amusing story of Karl (Daniel Brühl) is a young, introverted mathematician. He works as a junior manager at an insurance company and is on the fast track to a dazzling career. But Karl is completely indifferent to his various professional accomplishments and his life is marked by profound boredom. His boss would like to arouse more passion in this promising young man – or at least more resistance. So one day, out of the blue, he sends Karl on a challenging punitive expedition. Director Sebastian Schipper and cameraman Oliver Bokelmann depict this personal transformation process subtly and unobtrusively.